Want to Reach Potential Customers? Looking for Quickest Way to generate leads? Want Instant Quality Traffic from search engines? Not getting desired results from existing campaign & practices. What is PPC and How It Works? PPC, also know as Pay Per Click campaign, is an online advertising model used on websites. In this campaign, the advertisers pay the host websites only when their ads are clicked on. The web page content is keyword searchable, and so is the text in the online ads. Thus, keywords used in the online ads play a crucial role in enhancing your visibility amongst search engines (like Google, Yahoo, MSN, Facebook). This is why PPC campaign is considered a form of search engine marketing. 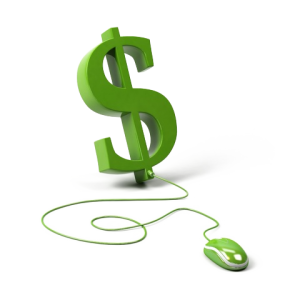 With Pay per click campaign, you will pay only when you get traffic. Additional tailor made options like landing page design and keyword research can help you target the right audience and make you save a fortune. More clicks on online ads, more traffic on your website, and ultimately better visibility of your brand on the web. In this web advertising model, you need to pay for every click made by the users, but is far cheaper than the cost involved in traditional advertising.